Trading partner community development, or enabling retailers to integrate data and business processes with their suppliers, is a proven way to achieve greater supply chain efficiency, reduce costs and improve customer service. 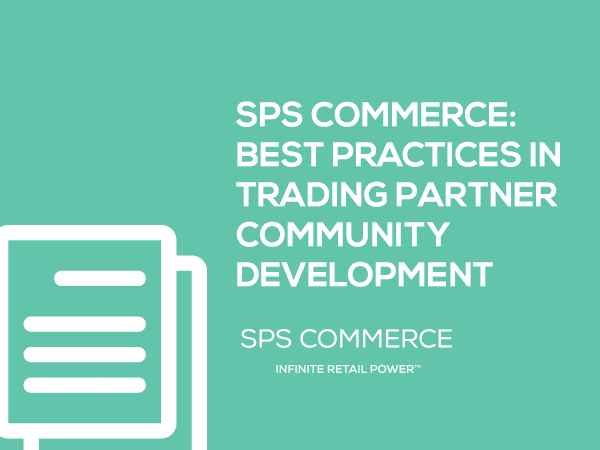 This white paper describes eight best practices that will help retailers implement a successful trading partner community development initiative. By following these steps, retailers can enhance their competitiveness and reap long-term benefits for their supply chain operations.